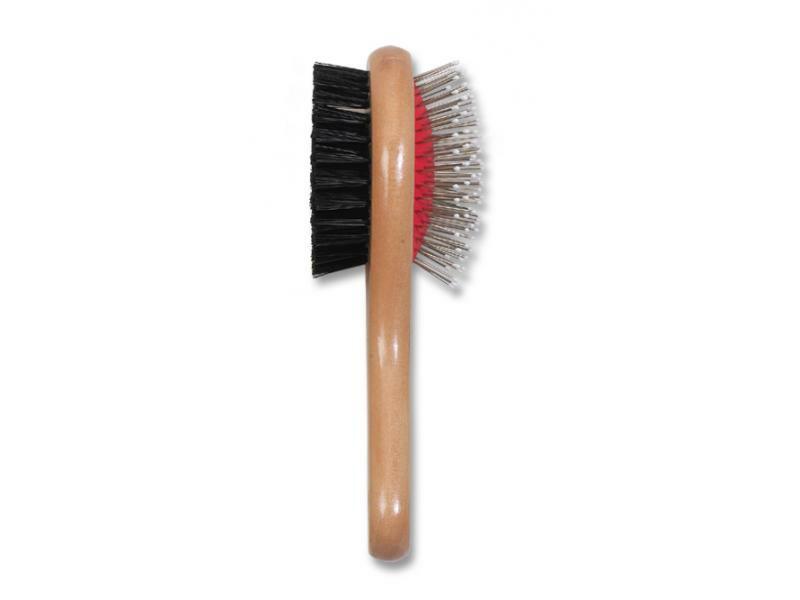 Ancol Wooden Handle Double Sided Brush For Cats And Dogs. A Small Very Useful Double Sided Brush With One Side Of Pins And One Side Of Bristles Designed To Be Suitable For Different Variations Of Grooming. There are currently no questions for Ancol Heritage Wood Handle Double Sided Brush - be the first to ask one!